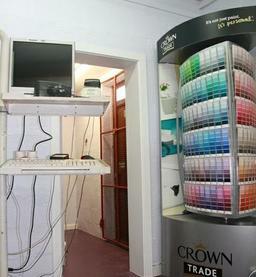 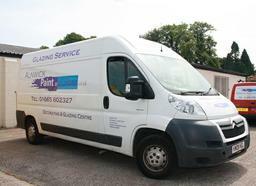 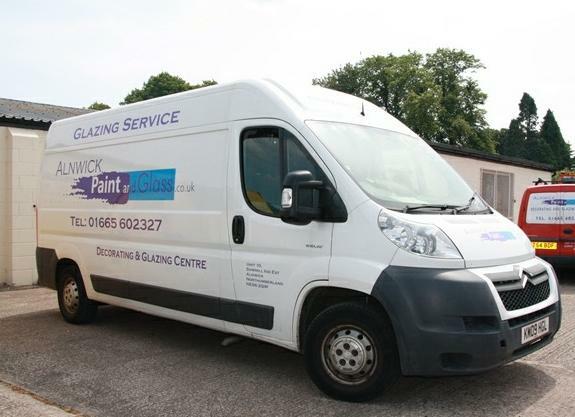 A warm welcome to Alnwick Paint & Glass! 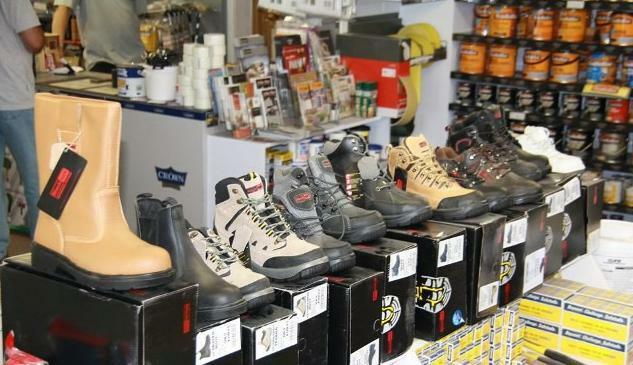 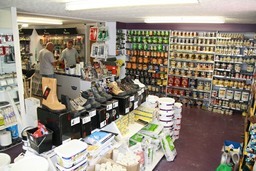 We are well known as a Trade Centre, catering for the needs of the professional. 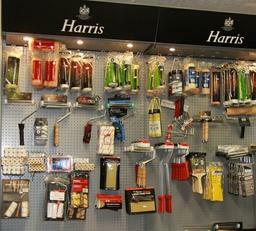 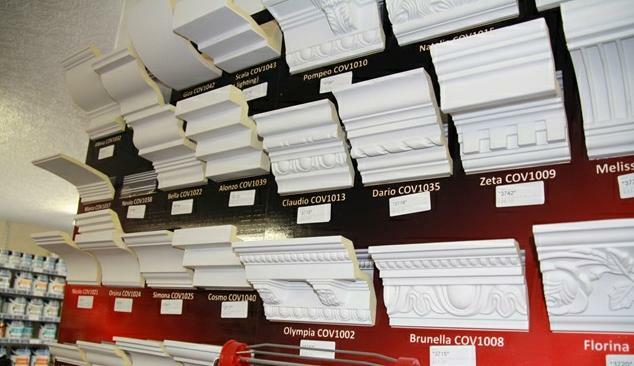 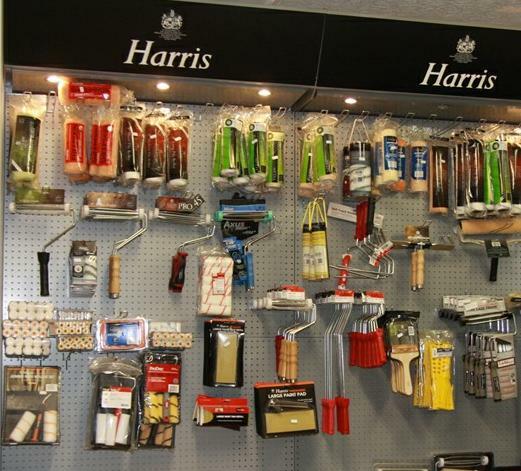 This means the supply of a wide range of specialised quality products and a dedicated service to match. 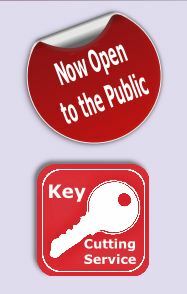 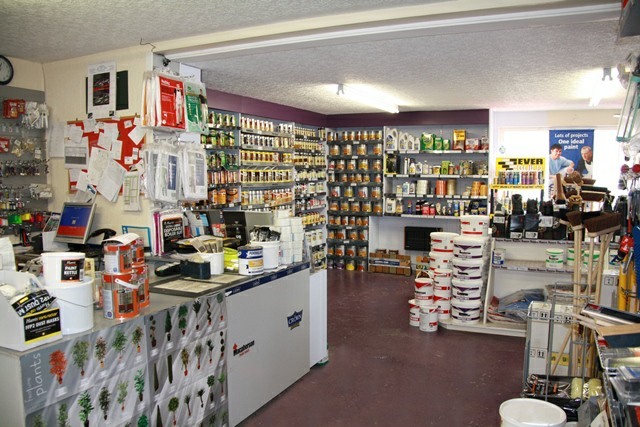 However we are now also pleased to welcome members of the public and for the first time give them access to the same products as used by professional tradesmen. 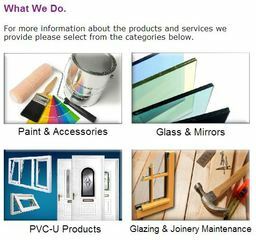 So what are the benefits? 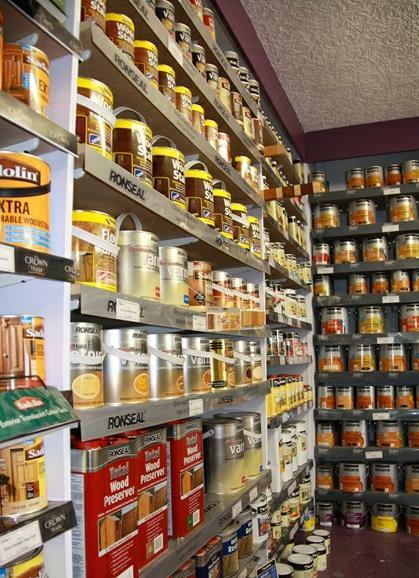 The main difference is the ingredients. 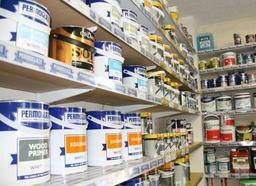 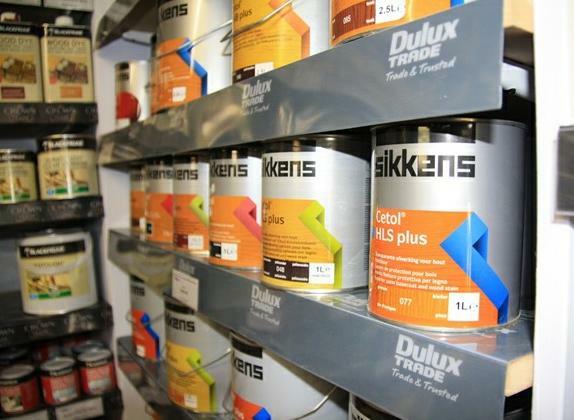 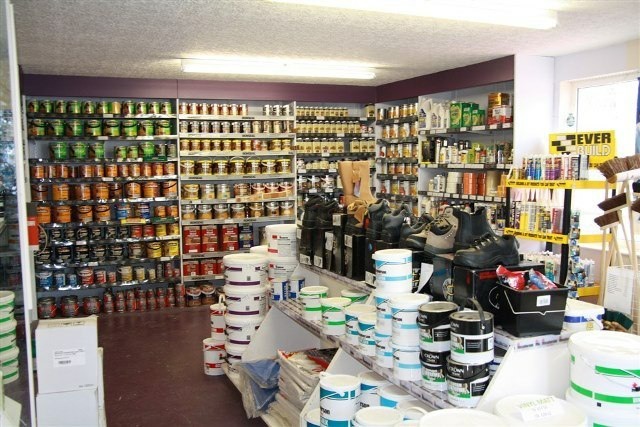 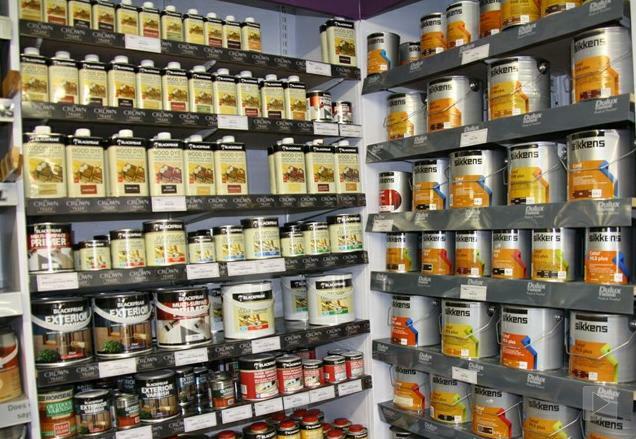 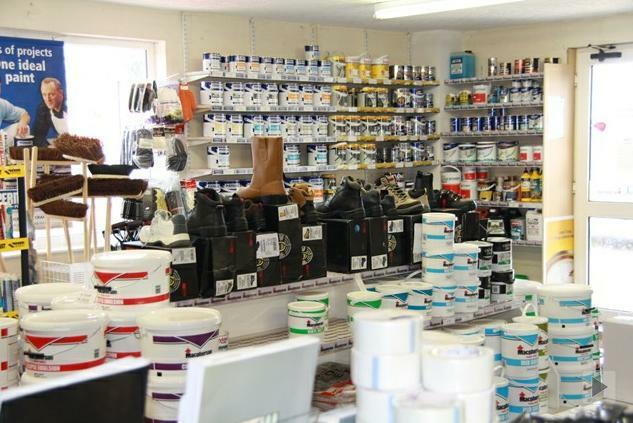 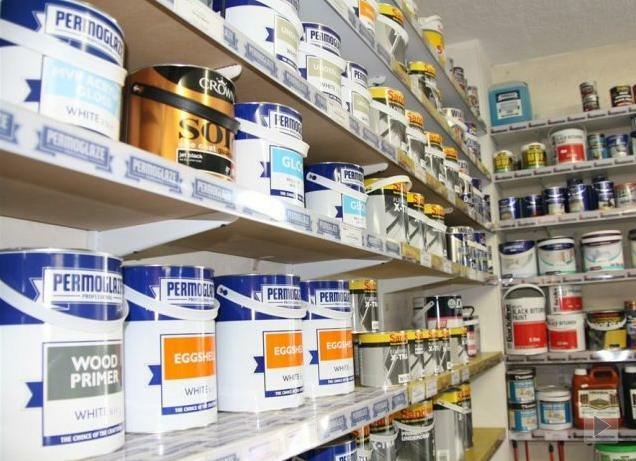 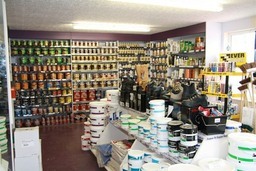 Trade paints are specially formulated, offering properties which provide a professional long lasting finish. 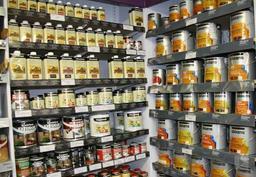 Such characteristics as adding extra pigment or having a higher content of solids, giving the paint extra depth. This results in greater coverage and a better finish - less coats are needed. Saving on the amount of paint and time needed. 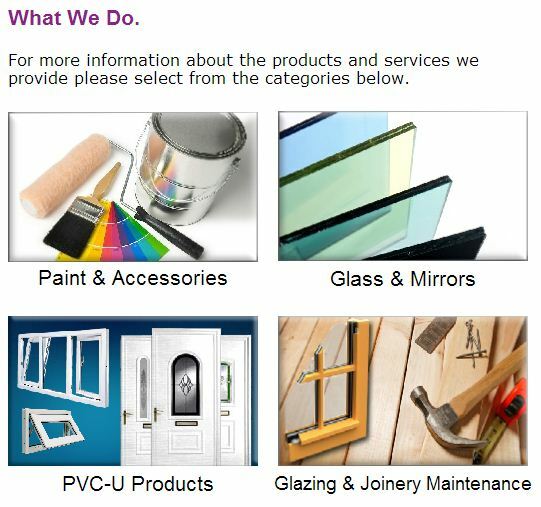 We offer all types of glass including double glazed units, Mirrors, Safety Glass, Standard window glass and more. 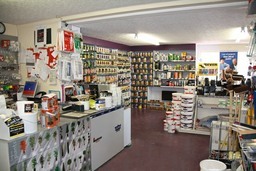 Supply only or supply and install.